Jeep Buyers of All Makes and Models considering Jeep 4×4’s, Grand Cherokee, Wrangler, Compass, Commander, Patriot, Liberty. Looking Cash for unwanted Jeep in Melbourne, Wreckers does the work for you. Online Quote facilitates you to save your time to advertise your vehicle online or by posting ads on classified websites. When comes to the matter of scrap cars most of the ads posting website doesn’t have the options there and they delete ads because it’s quite different selling buying process and only either removal company of vehicles or dismantlers deals. The second hand car buyers a lot in the market. May be they offer a lot better quote to you first time when just taking quote’s from them, but when they evaluate the vehicle by its overall aspects of given parameters they can decrease the value of your Jeep. The companies task to clean the environment by reducing scrap from garage. As per the Australian regulation act, after a given time car doesn’t have its value. Neither it can be not run for new registration nor can be reselling so that third party can use it further. At that point of time, when no options remain, our services still works a lot for you. We’re not only removing it free of cost from your place but also pay a right amount of your untrustworthy vehicles. Don’t be more emotional with scrap vehicles; take advantage of this great deal today by calling us. Get right cost of your car with us over the phone or emailing us. 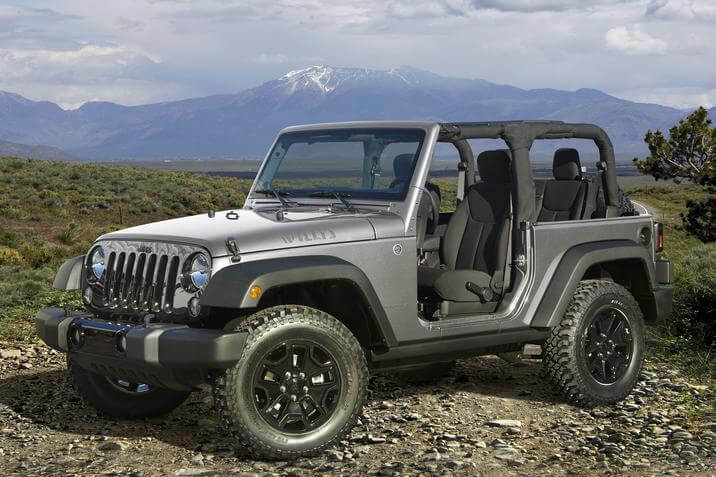 Jeep Wreckers Melbourne purchases everything Jeep vehicles, any make and models, dead or alive trucks, Utes and 4WD. Also every weakness, issue related to registered or not, running or not, wrecked or rusted away or even if it’s been in an accident. We carefully recycle all sort of Jeeps.